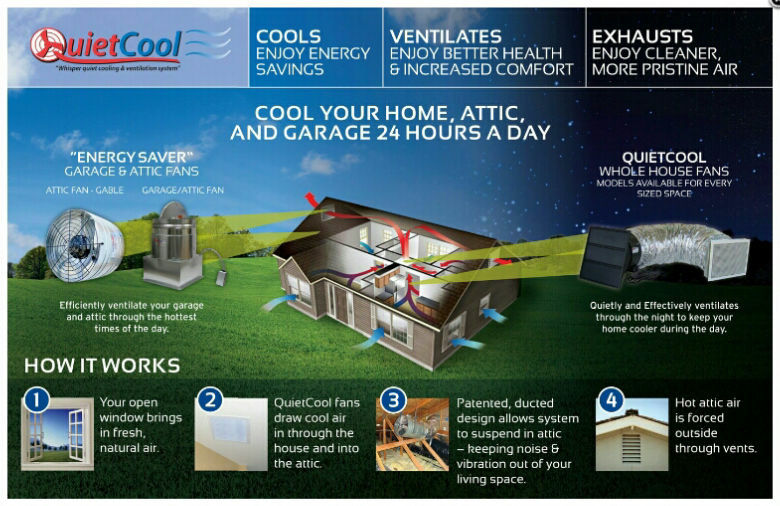 A central heating and cooling system in a home plays a similar role to that of the human heart. Just as the heart enables the circulation of blood throught the human body the central air conditioner and furnace are responsible for supplying air to each part of the home where conditioned air is needed. This is done by channeling the air through a series of connected ducts running through walls, crawlspaces and attics. Just like the human heart, it is important that the flow is evenly distributed to provide a healthy, comfortable system for your home. Many factors can have an impact on the distribution of air flow in your home and so it is important to consult with All Pro Plumbing to make sure that you are getting the best results from your existing system. Duct testing and sealing is an affordable solution that can help ensure that your heating and cooling systems are running at peak performance. For most home owners and businesses the largest source of energy use – and thus the greatest area of potential for energy and cost savings – is the heating and cooling of the building. It is also one of the most neglected energy saving opportunities. Most heating and cooling systems are not properly maintained, serviced or tuned up and are not running at optimal levels. Others may not have been installed properly, were sized incorrectly or have outdated and inefficient equipment. Add to that, most have leaky and improperly sized air distribution or duct systems. Each of these problems represents significant energy waste. You can tap into this enormous energy saving potential by bringing the HVAC equipment and air distribution system up to current standards. While many people immediately turn to system replacement as the answer, there are a number of more affordable solutions to consider first – such as service maintenance, tune ups or component updating. You should also have your ducts checked to see if they simply need to be sealed or properly sized. Many homeowners tend to assume that because they can feel the hot or cold air coming through their vents, their duct system is in good working condition and was properly installed from the very beginning. However, according Energy Star, “In a typical house… about 20 percent of the air that moves through the duct system is lost due to leaks and poorly sealed connections”. Therefore it is wise to make sure that your ducting is sealed and installed properly to ensure that you are not wasting energy and money needlessly. A Synergy Specialist can perform a duct test in your home to determine if and where air leaks may be occurring. By performing a duct test, we can help pinpoint specific locations in your air ducts that may be causing a significant amount of energy loss. Ducts are often are hidden in the attic, crawlspace and walls – in places where they may or may not be insulated properly. If the ducts in your home are in unconditioned space, they should be sealed and insulated to keep the desired level of warmth or coolness in the air as it travels through your ducts to your living space. During the summer time, attics can reach extreme temperatures well above outdoor temperatures. This doesn't help when you are trying to keep your home cool. It can become a vicious cycle of running the air conditioner to cool down the home only to have the hot attic fighting against it to heat the home back up again. A great way to eliminate some of the hot attic air is by using an attic fan. 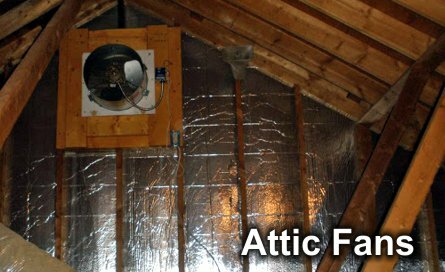 Attic fans are designed to cool hot attics by drawing in cooler outside air through attic vents (soffit and gable) and pushing hot air outside. Attic fans run at a very low cost and can also be programmed to run when you choose.